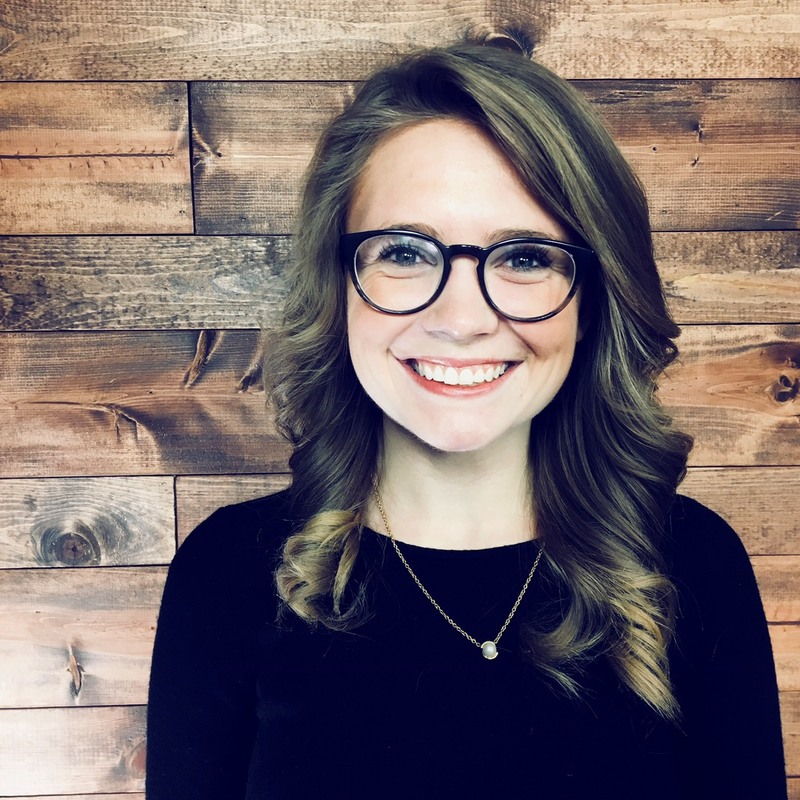 This week on The Pete the Planner® Show, we meet Vanessa. Since they began working in their 20s, Vanessa and her husband have been saving to fund their retirement. Fast-forward twenty years, and she’s not sure they’ve been saving enough. In addition, Vanessa and her husband have two children (10 and 7) and haven’t been setting much aside to fund their college. They have a brokerage account that could pay for their children’s college, but Vanessa is hesitant to dedicate the account to tuition. 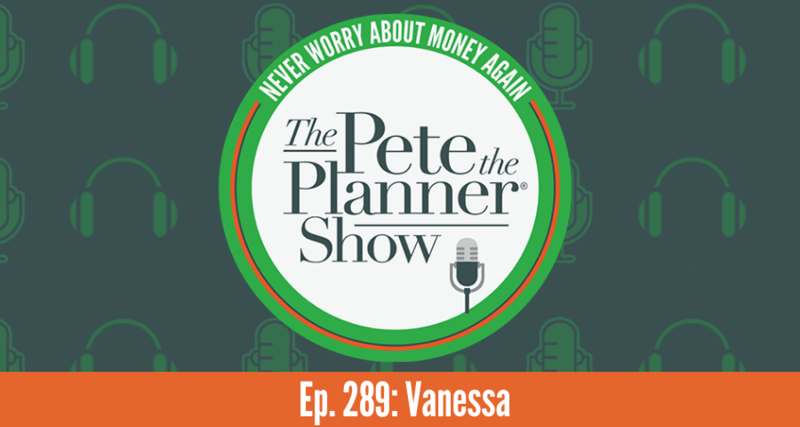 Throughout this episode, Pete helps Vanessa get on the path to feeling confident about funding her financial future.